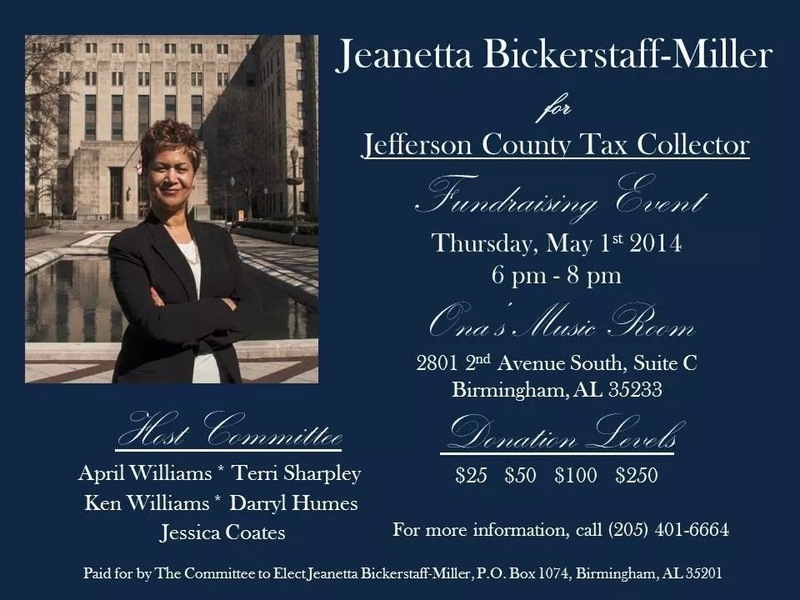 I served as Social Media Manager on behalf of The Committee to Elect Jeanetta Bickerstaff-Miller, from February through June 2014, managing social media strategy and content development or her Twitter and Facebook accounts. From developing unique hashtags, crafting messaging, interacting with constituents, live-tweeting and live-posting events and photos, writing articles and composing the candidate’s final statement, I helped create an active digital presence that truly reflected the candidate’s personality and platform, attracting an engaged community of supporters. Do you need social media management/strategy and content development expertise? Contact Alexis to discuss how a well-executed strategy can help market your product, business or campaign and connect with your target audience.